Just like the pasta, rice plays an important role in onboard nutrition. 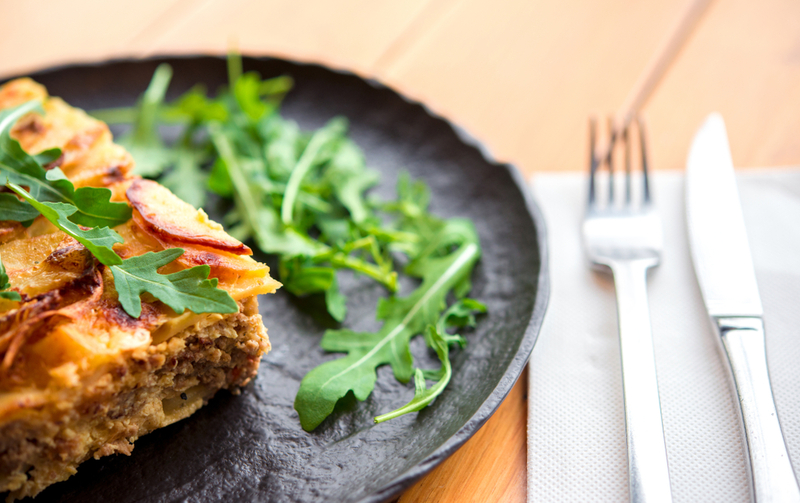 It is not expensive, it is pretty simple to prepare, nutritionally valuable and could be prepared in hundreds of ways. Accordingly, it appears onboard as one of the most common foodstuff along with pasta. 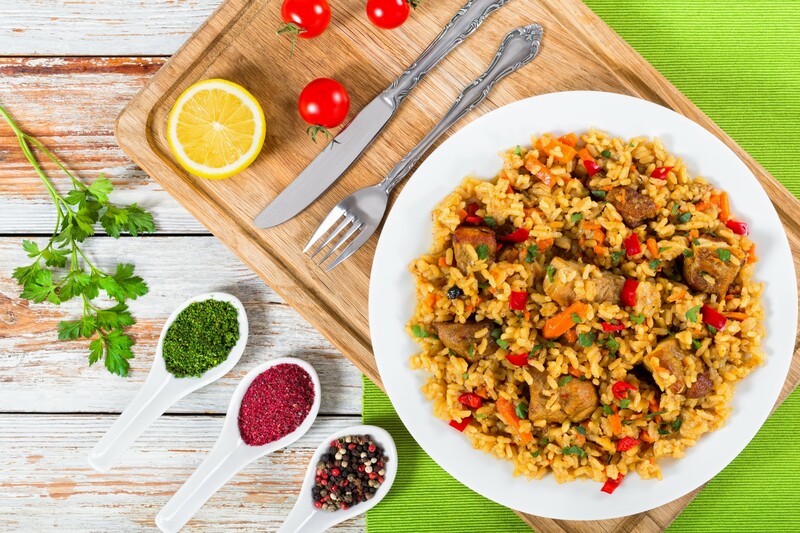 Rice usually appears on the menu as a side dish, but rice main dish such as risotto or paella is very adored throughout the Mediterranean. 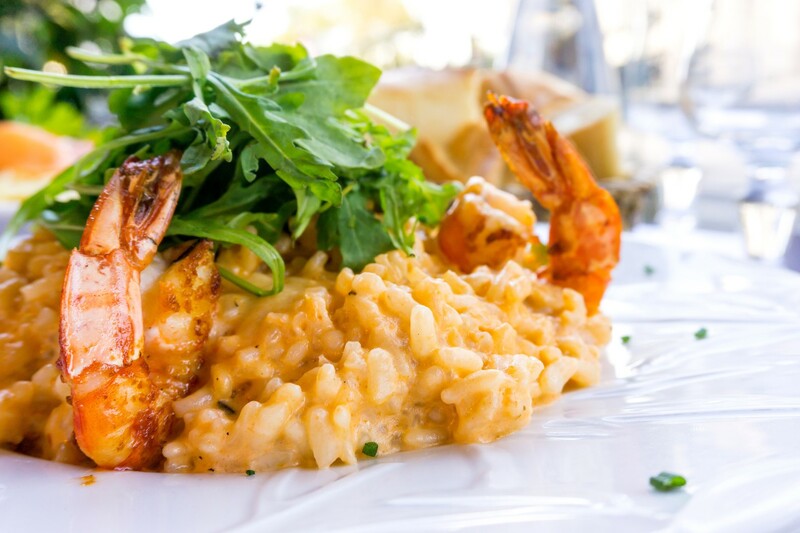 Risotto in the Mediterranean refers to the main dish, usually prepared with ingredients such as shells (clams, mussels, vongole etc. ), fish (squid, cuttlefish, shrimps etc.) or other mollusks; mushrooms, meat or vegetables. There are also many different types of rice such as white, brown, wild, long grain, basmati, integral etc. while experts claim that not every rice is suitable for preparation with every ingredient. 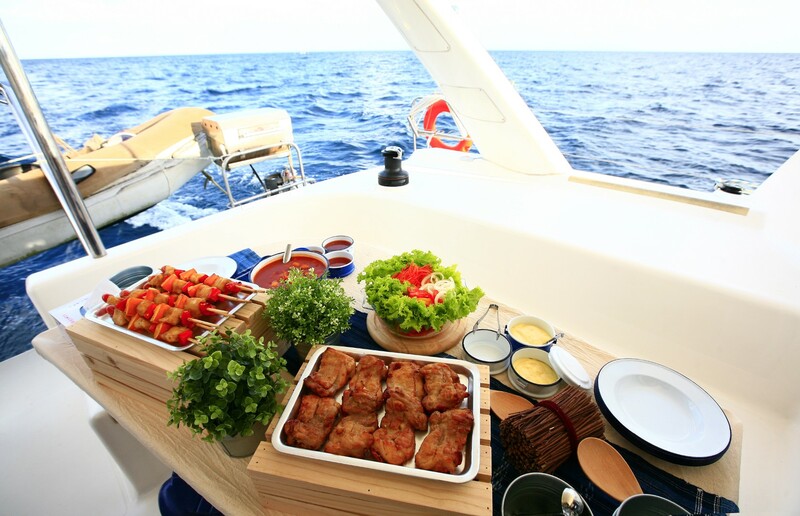 There is also no doubt about numerous delicious oriental rice meals but somehow I prefer classic Mediterranean risotto which I am more familiar with, especially when sailing. As my grandma used to cook, the basics of every risotto would be the same. Firstly the rice should be gently fried on hot oil, butter or fat before ingredients are added. The mixture should be simmered and then cooked while stirred continuously. According to the ingredients, the rice is cooked with added water or fish, meat or vegetable broth. 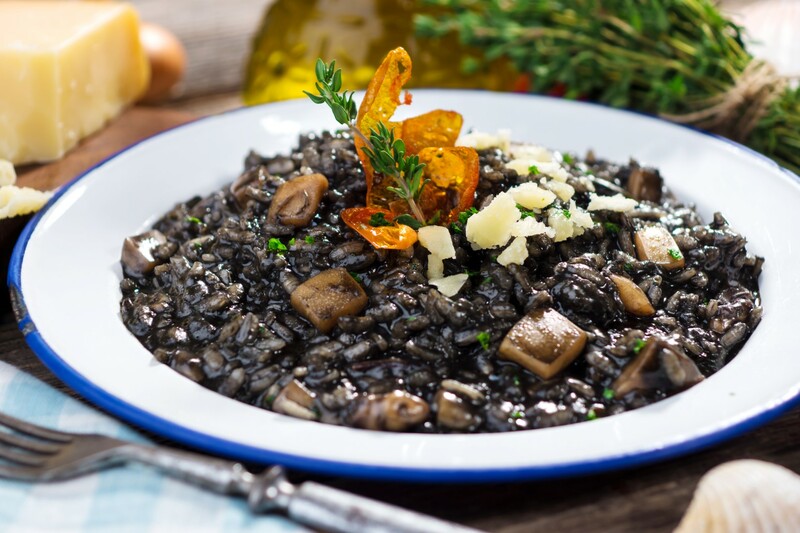 The entire preparation should not take more than 30-40 minutes while risotto could be served as a starter, main course or a side dish. Rice can be served cold, most often with vegetables and other grains and corn, making a nice cold snack. I am looking forward to your suggestions for a delicious risotto as well as I am about to share with you my favorite recipes.